All aboard the Wilmot Express! There will be fun for the whole family starting at 3 p.m. Sunday, December 11. 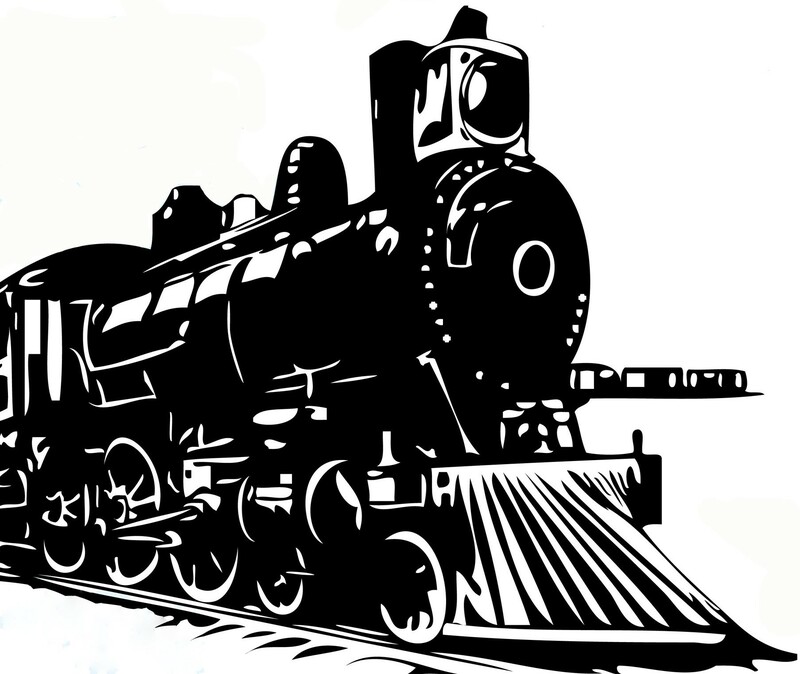 That’s when the young and young-at-heart will climb aboard the annual Wilmot Express, a town-wide holiday celebration. The Wilmot Express is a collaborative effort of the WCA, the Wilmot Volunteer Fire Department and the Wilmot Public Library. The first stop – from 3 to 4 p.m. – will be at the WCA Red Barn at 64 Village Road, next door to the U.S. Post Office in Wilmot Flat. Santa will be on hand for photographs and review wish lists with the children. John Swindell, a professional photographer based in Wilmot, will be taking the photos. In addition, Al Peterson will provide music and lead a holiday singalong. The second stop is at the WVFD Firehouse from 4 to 4:30 p.m. Enjoy cookies and cocoa with Santa as well as caroling and a tree lighting ceremony at the fire station, 1 Fire House Lane, just off Route 11. 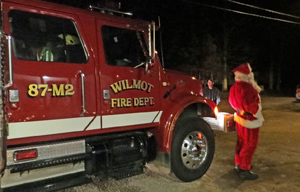 And finally, Santa will hop on a fire truck, give the call for “all aboard” and travel to the Wilmot Public Library, 11 North Wilmot Road, just off Route 4A in Wilmot Center. Starting at 4:45 p.m. Mrs. Claus will read “Twas the Night Before Christmas” while Santa gives each child a special gift. This entry was posted in W.O.W. Event, WCA, WCA Events, WCA News and tagged Wilmot, Wilmot Express, Wilmot NH by admin. Bookmark the permalink.